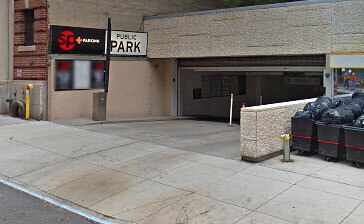 Discount parking for The Grand Tier Restaurant at the Metropolitan Opera House in Lincoln Center is available at the following Parking.com locations. 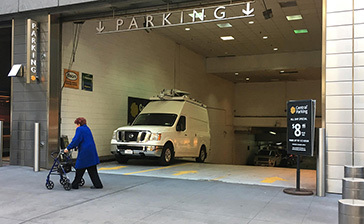 Click on a parking location to print a NYC parking coupon with discount NYC parking rates for any 6, 12 or 24 hour period. A parking coupon is required to receive these discount Grand Tier Restaurant parking rates so be sure to bring one to the garage. Nearby attractions include: Lincoln Center, the Metropolitan Opera, Jazz at Lincoln Center, New York City Ballet, Shops at Columbus Circle, New York Philharmonic and the New York City Opera. Parking.com has convenient parking throughout the NYC metro area! 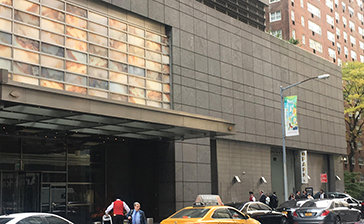 Click to find more Lincoln Center Parking, Columbus Circle Parking, Upper West Side Parking, Midtown Parking or NYC Parking.